The Net. is a painting by Betty-Anne McDonald which was uploaded on January 15th, 2010. 11 x 14 acrylics on stretched canvas. Done from a photograph located on google images. 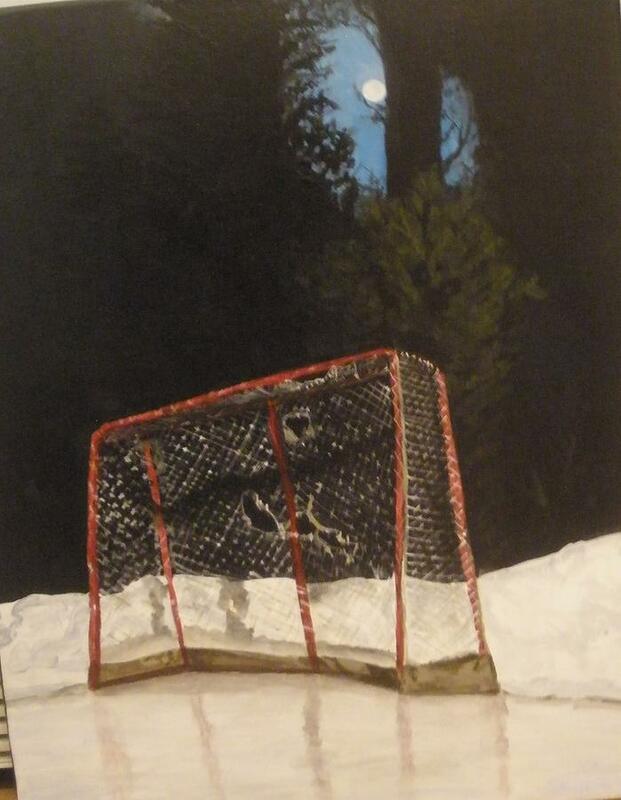 Painted and sold as a fundraiser for my grandson's hockey team. There are no comments for The Net.. Click here to post the first comment.